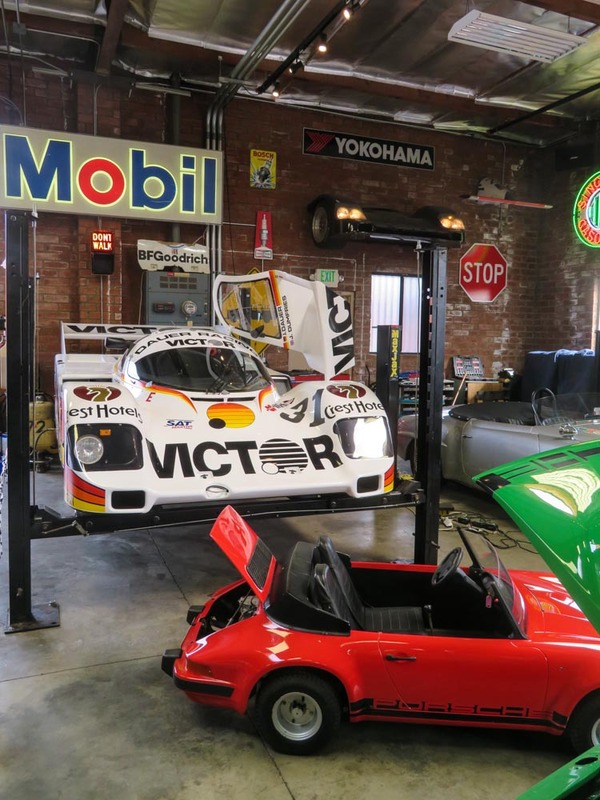 One of the stops with the organised bus tour, that left the Hilton LAX hotel in the LA Lit and Toy Show weekend was the Pelican Parts Open House. 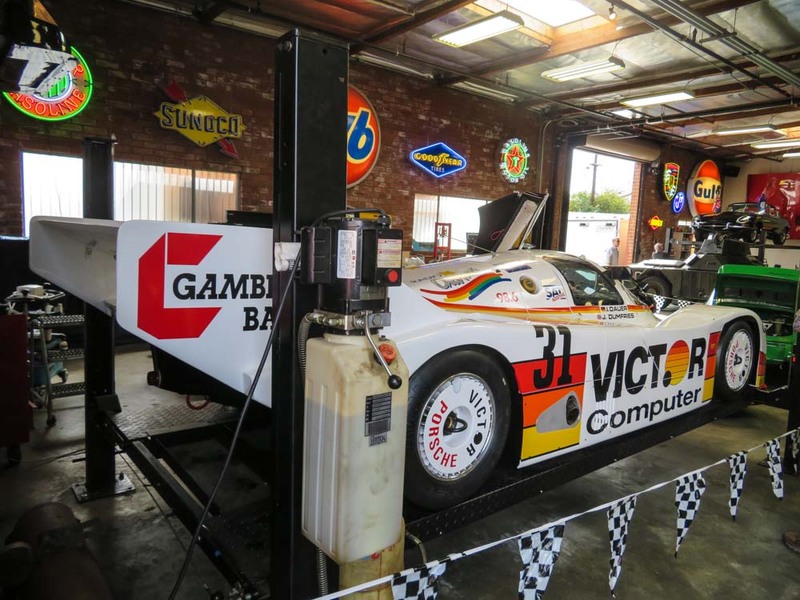 The Pelican Parts Open House cannot be compared to the Willhoit Restorations Open House in any way. 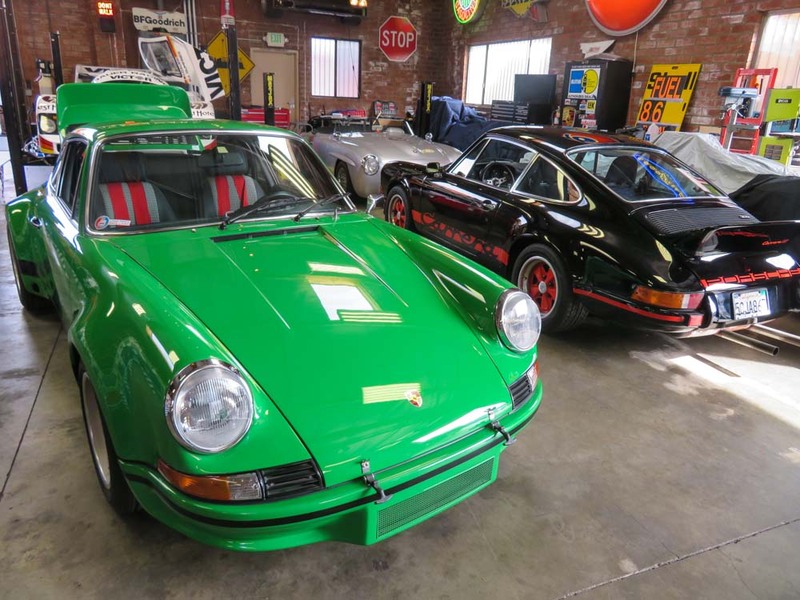 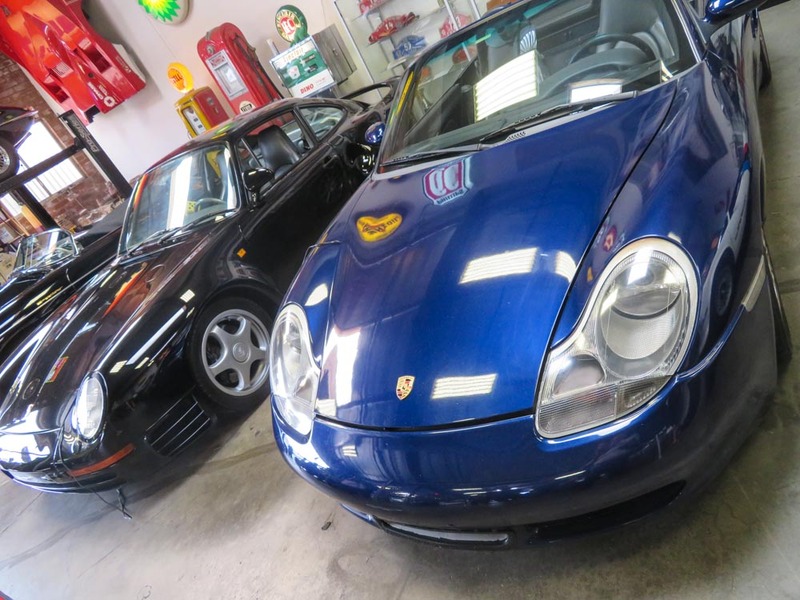 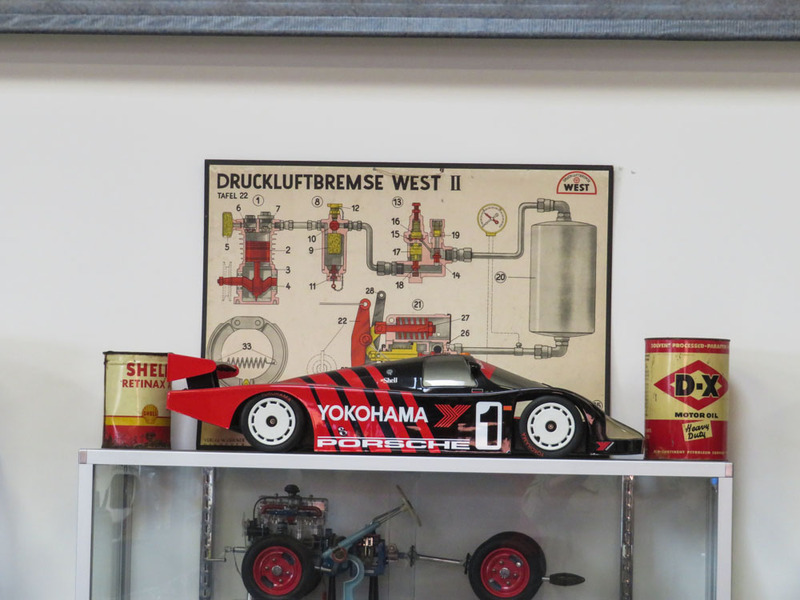 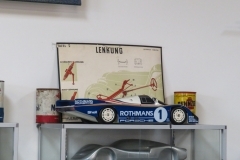 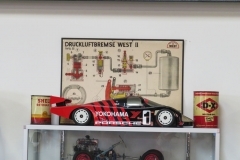 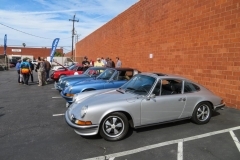 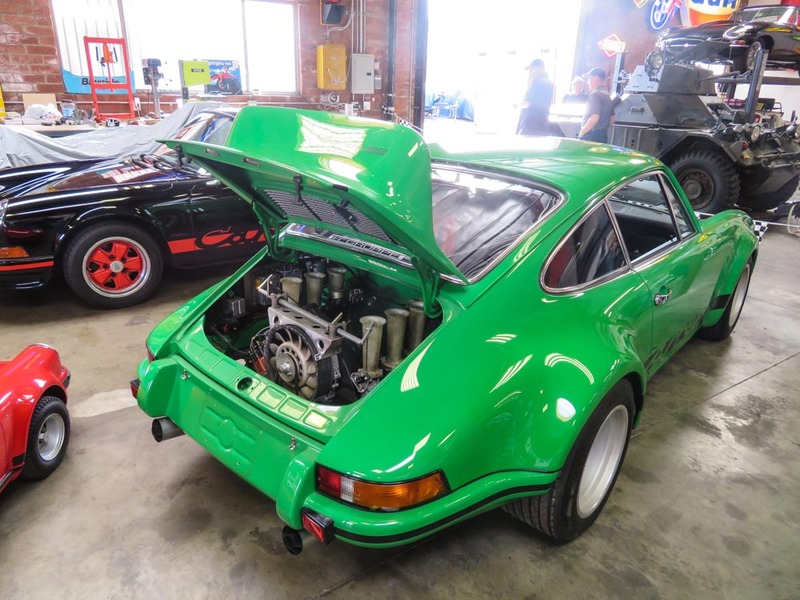 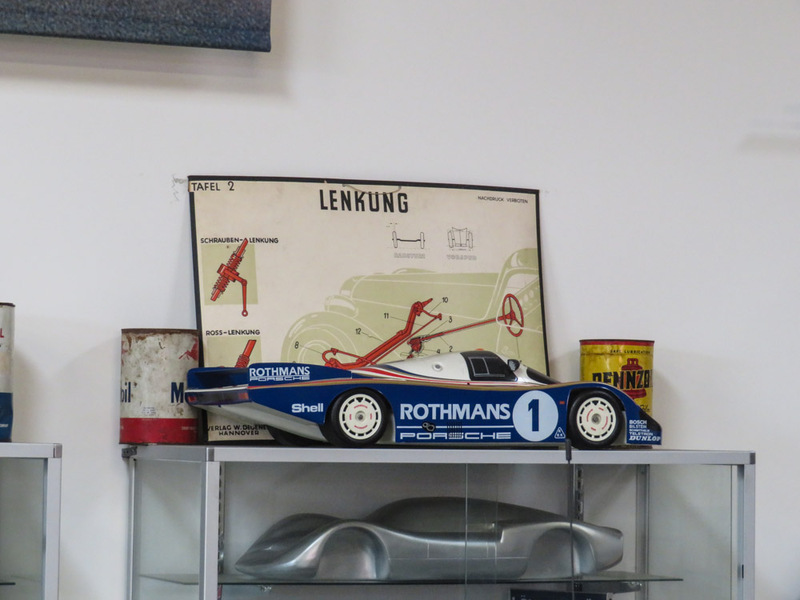 At Pelican Parts it is more a coming and going of Porsche enthusiasts, all strolling around on the Pelican Parts premises and taking a look at the personal collection of Porsches of Wayne Dempsey. 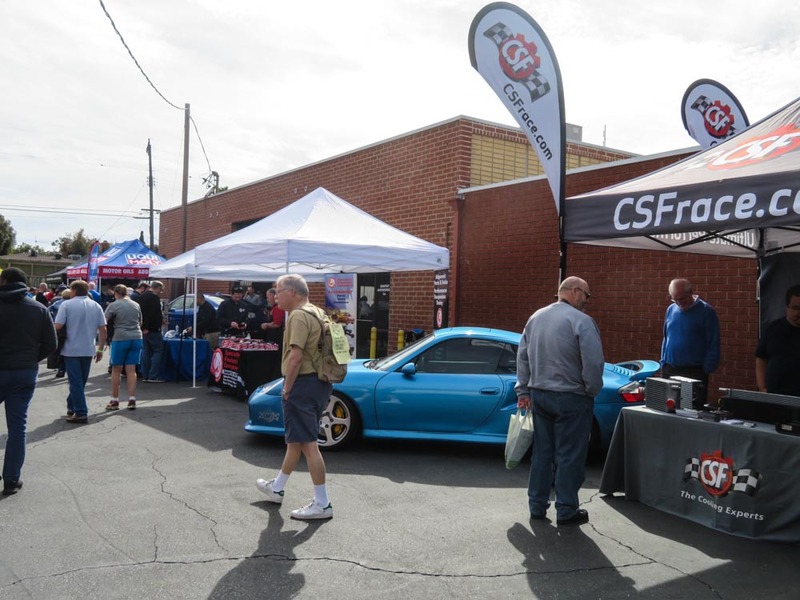 Some extra shops have set up a tent on the driveway and present their goods. 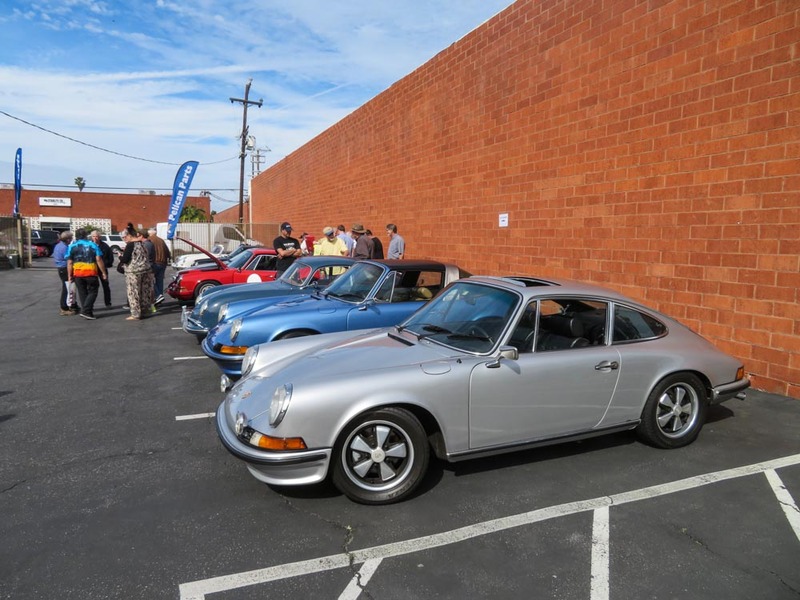 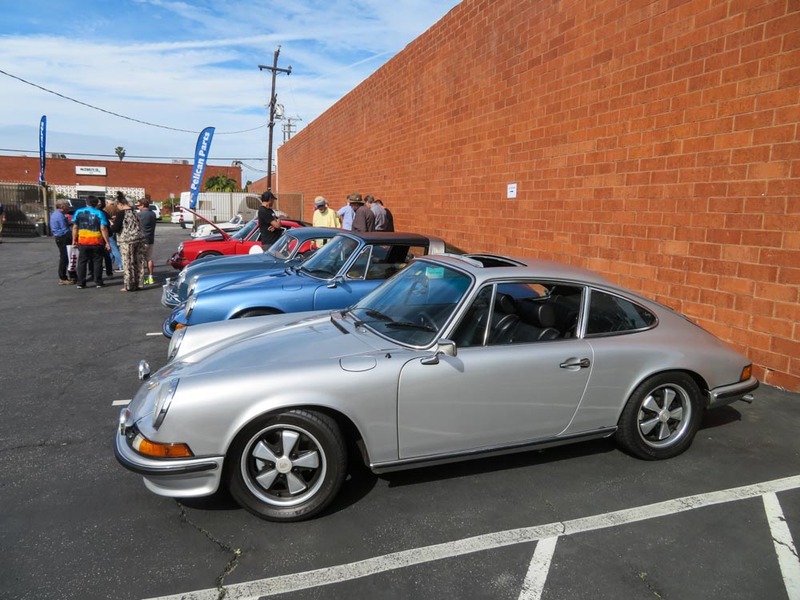 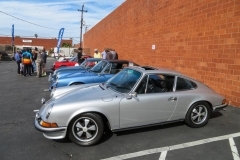 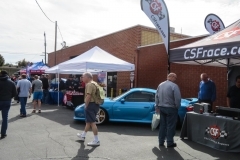 Many of the visitors among the Porsche enthusiast pick up some good ordered at Pelican Parts. 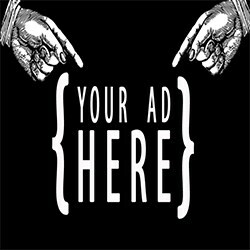 Other take the opportunity to place an order at a discounted price. 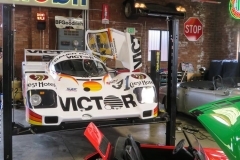 For the hungry Pelican Parts offers taco’s. 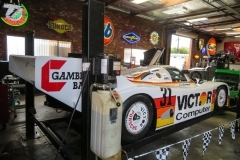 We’d like to thank Wayne Dempsey and the complete Pelican Parts Crew for the hospitality and generosity.